Welcome to Quail Run. We have an optimized screen reader version of this site available. Welcome to Quail Run Apartment Homes in Zionsville, Indiana. We are situated in a cozy atmosphere that is close to everywhere you want to be. Nature and hiking enthusiasts will enjoy direct access to the Zionsville Rail Trail, a 20-mile trail system that links to a variety of community venues. We are also located just 20 miles north of Indianapolis, a short drive away from all the fun and excitement the city has to offer. There is something for everyone at Quail Run, a winning combination of tranquility that encompasses lively surroundings. 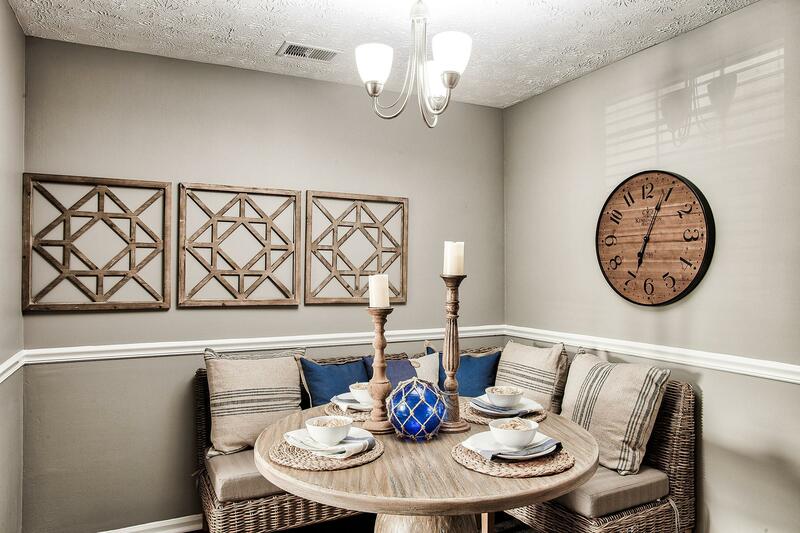 We have anticipated your every need with community amenities that are sure to impress. Dive into our sparkling swimming pool or relax and unwind in our modern clubhouse. Have some fun in the sun at our picnic area with barbecue while watching the little ones in the children’s play area. Enjoy the convenience of corporate housing availability, and a business center with copy and fax services. 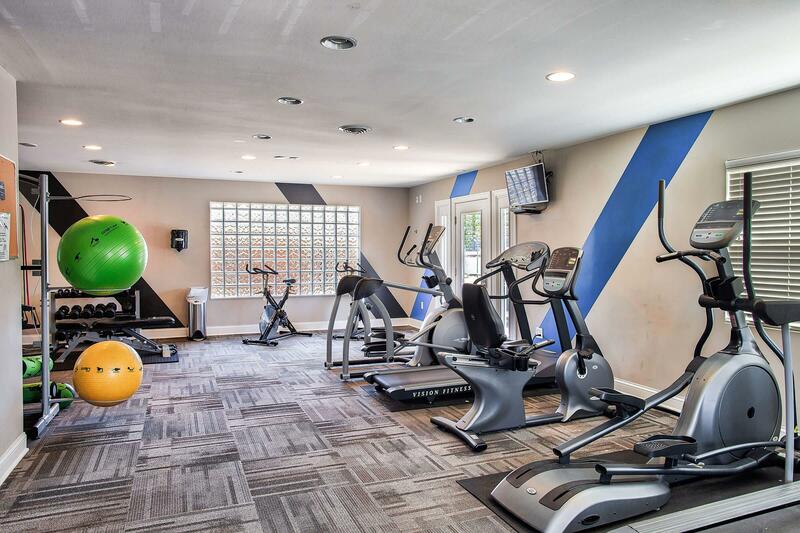 We also have a basketball court, on-call and on-site maintenance, and a state-of-the-art fitness center. Your furry friends will enjoy the many public parks nearby, so please bring them along. Call to schedule a tour today and see why Quail Run Apartment Homes is a magnificent place to call home!